Haute couture designs meet the finest fur skins and fabrics. If you're looking for glamorous, luxury fur garments made from top-level materials, constructed with meticulous Italian craftsmanship, and personalized according to your specific requests and body measurements, then we're your best choice. Finally clients who seek exclusivity, originality, and style don't need to compromise on quality. All our bespoke luxury fur garments are the perfect mix of high-fashion glamour, natural fur softness, and genuine Italian hand manufacture. We design each piece personally around your specifications, taste, and wardrobe necessities. Our creations are always based on client-specific body measurements and unique clothing patterns to fit you as a second skin. Your bespoke fur coat will suit perfectly your style and yours only, empowering you to express your authentic self. We are proud to say that our fur pieces are 100% genuine Italian products. Choose from a large selection of certified fur skins and natural Italian fibers, including mink, sable, fox, chinchilla, cashmere, and virgin wool, dyed or in natural colours such as mahogany, white, and black. Whichever you pick, all our materials are produced and sourced locally from world-renowned, trusted suppliers in Tuscany. The entire construction process is also carried out with impeccable craftsmanship by skilled Tuscan fur artisans in local workshops. Our specialized customer service is tailored to clients' desires just like our clothes. We provide a international travel service, flying to your house everywhere in the world to take a unique set of body measurements in person and give you a personalized consultation for design, fabric, and fur skin selection. We'll later return to your house to unveil the finished garment and make any final adjustments, or deliver it straight to your door with fast, safe worldwide delivery methods. Let us spoil you with our intimate, enjoyable luxury service. We custom design always new, different bespoke fur garments from customers' imagination: there are no fixed boundaries to our collections. 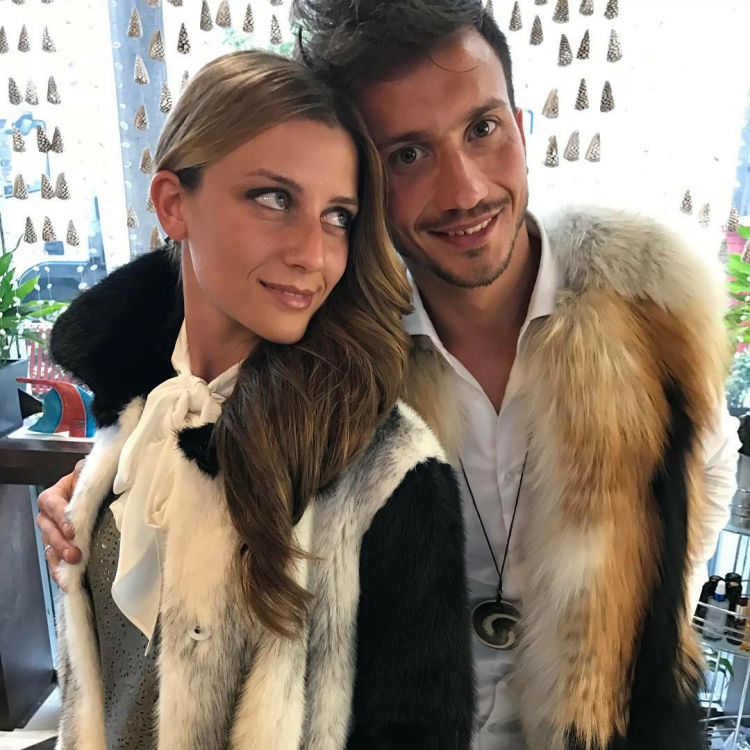 If you want to take a glimpse at our latest outfits as inspiration for your next bespoke fur garment, join our London and Forte dei Marmi private showcases. 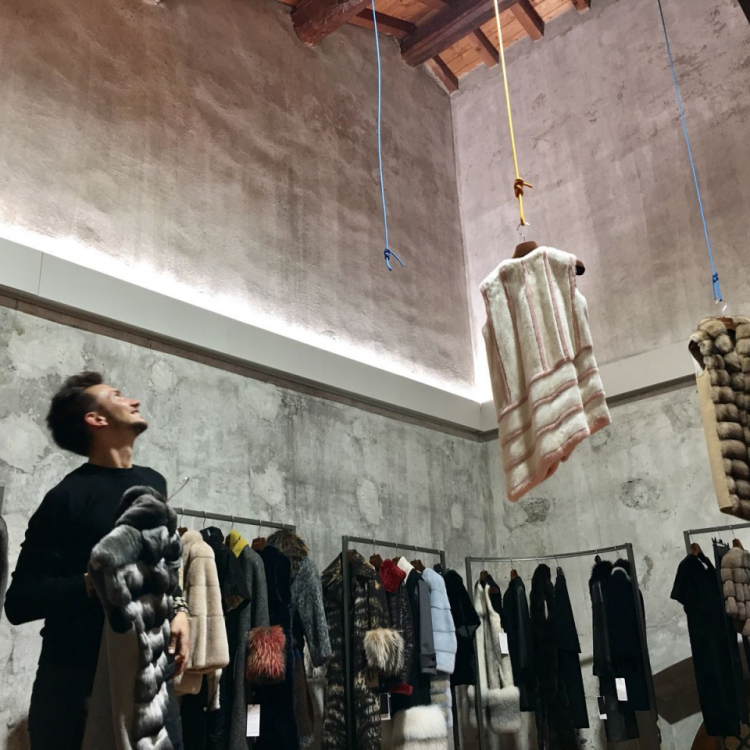 Every showcase is a celebration of genuine Made-in-Italy style and fur craftsmanship. Enter our list of loyal clients from all over the world to receive your private invitation. Treat yourself to the fur garment of your dreams and the best luxury shopping experience. Visit our contact page to schedule an appointment now.